V. at The City Pillow design into your home. We love combining contemporary design with traditional craftmanship. Capturing what we love about a city, and bringing that into your home. 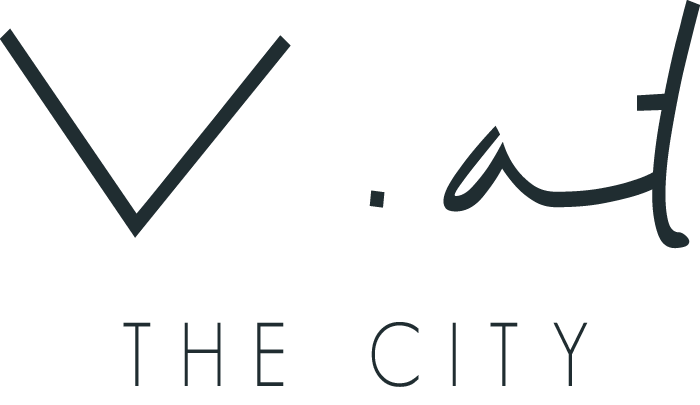 V. at The City was founded in 2014 and has been growing ever since. We are passionate about quality and each product is made with attention to detail using sustainable production. Either made by hand or using old machines and traditional techniques. 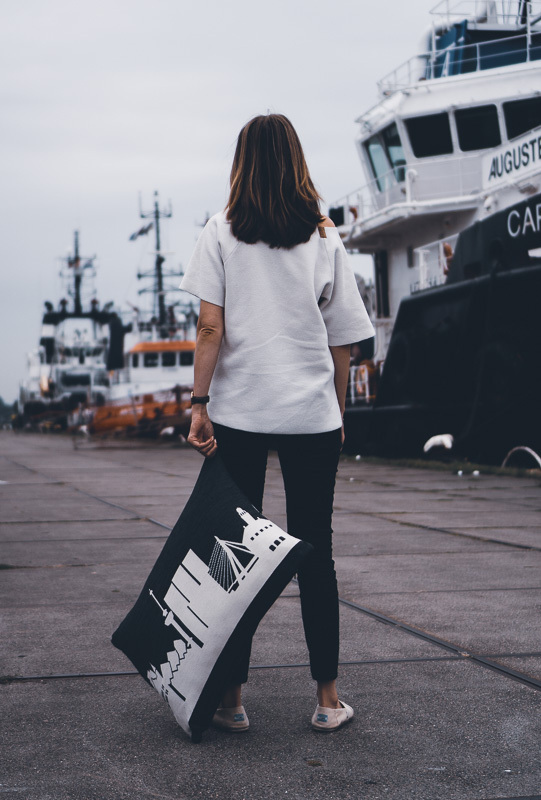 Whether a pillow or wall art, a gift or a unique present for yourself, it’s about bringing the city home with you. The company was founded and is led by Veronika Utasi. She had a successful international career which she choose to step away from to follow her primary love for design and launching her own design company V. at The City (formerly known as V@Amsterdam). Veronika was born and raised in Budapest and has lived in many different countries. Having lived in Netherlands for 12 years, she currently lives in Amsterdam where the company is based. She feels at home in many cities and looks to share that feeling through the products. Our vision is to think global and act local. We sell around the world and produce locally. Everything is made in the EU, as we keep the supply chain short and fair. As a social enterprise, our aim is to produce locally and provide jobs for women disadvantaged on the employment market. We started out with 2 women, to support them with extra income. Currently we provide jobs for 30 women and our aim is to continue to grow and create more jobs. A core aspect of our values is the social impact we create.